Diebold Nixdorf is a world leader in enabling connected commerce for millions of consumers each day across the financial and retail industries. Its software-defined solutions bridge the physical and digital worlds of cash and consumer transactions conveniently, securely and efficiently. As an innovation partner for nearly all of the world’s top 100 financial institutions and a majority of the top 25 global retailers, Diebold Nixdorf delivers unparalleled services and technology that are essential to evolve in an ‘always on’ and changing consumer landscape. 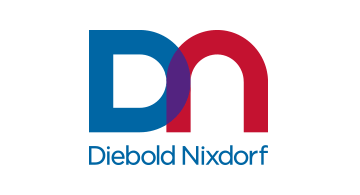 Diebold Nixdorf has a presence in more than 130 countries with approximately 25,000 employees worldwide.